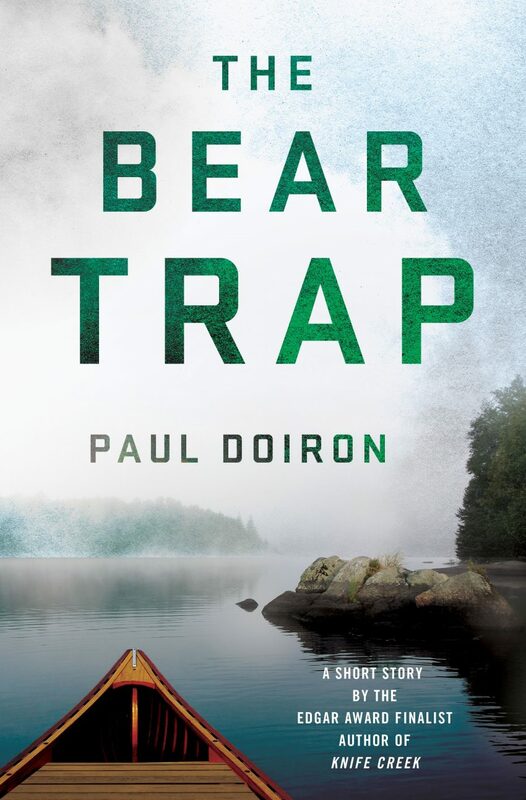 Massacre Pond by Paul Doiron is the 4th novel featuring Maine game warden Mike Bowditch, who investigates the senseless slaughter of ten moose, shot and left to die on the private property of a wealthy animal rights activist (available July 16, 2013). 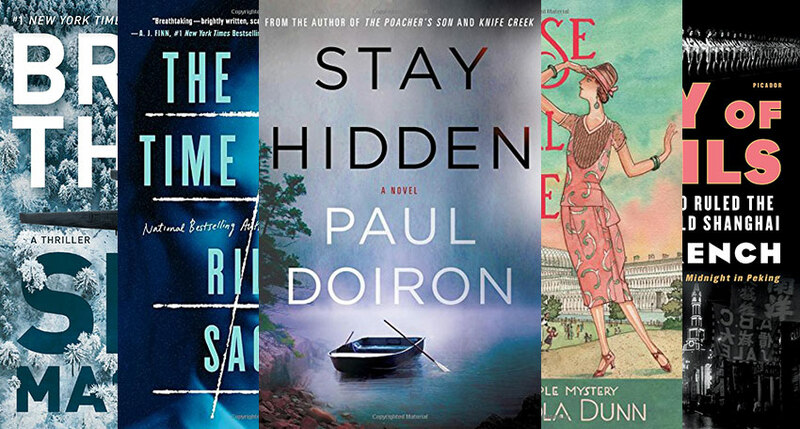 Massacre Pond is a damn good mystery – full of twists, turns, and clever red herrings. The prose is fantastic, too, with portions of the book reading like a love letter to the Maine woods. But perhaps my favorite thing is Doiron’s rather unconventional decision to hang his mystery on a series of animal deaths rather than the murder of a human being. If you ask me, this is a brilliant move for a couple of different reasons. First, it adds an element of surprise. Readers have gotten so used to the standard First-Act Corpse Reveal – “Oh, no! There’s a dead man/woman/child in the pond/park/alley! And – gasp! – he/she appears to have been [insert bizarre and horrific manner of death]ed!” – that these scenes have lost their emotional impact. They’re expected; we steel ourselves for them before we even crack the cover. I swallowed hard to keep my breakfast from coming up in my throat. I took note of the location: seventeen yards from the road. “You ever seen anything like this before?” Billy whispered. The cow moose had both sets of legs crossed, almost as if someone had posed her that way for a formal portrait, but I knew the big animal had fallen heavily, dropped by a single bullet to the head. The first calf, the baby, lay beside her, with its face torn open by the ravens and the bloody skin peeled away from its mouth. The birds had pecked away at her lips, giving her a perpetual smile that she would wear into eternity. The other calf— a yearling bull that had the gangling look of a teenager that hadn’t grown entirely into his body and now never would—was lying closer to the pond. It had been shot through the eye. The bullet had left a star-shaped hole that you could slide your index finger into all the way to the knuckle. In my imagination, I watched a vehicle creep slowly through the trees under the cover of darkness. I saw the small moose family turn curiously toward the sound of the engine, their eyes glowing green in the handheld spotlight. How long had they been blinded by the intense illumination? Thirty seconds? Less? Enough time for three bullets to be fired in rapid succession. The animals had died so quickly, they’d never even realized they should run. Horrifying, no? This First-Act Corpse Reveal not only turned my stomach – it broke my heart. 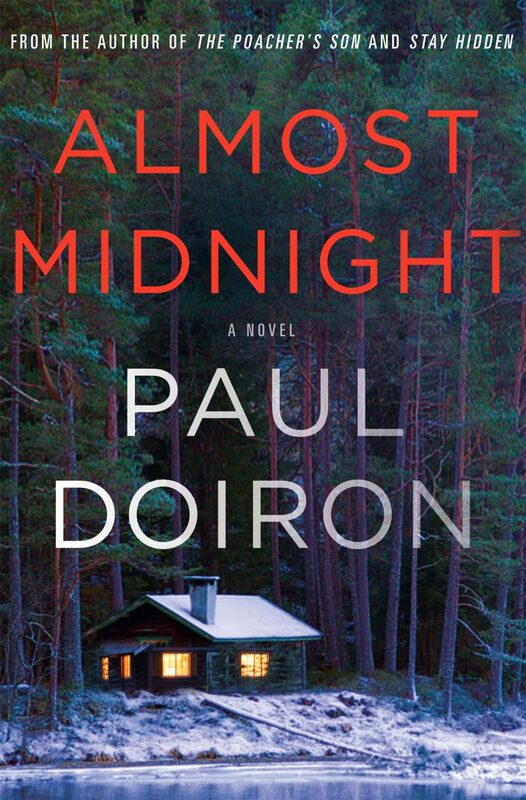 In part because Doiron’s imagery is so vivid, but also because it caught me unawares; I went in wearing my literary bulletproof vest and was met with a rock to the head. I thought back to my patrols during that long, hot week; the many times the agent at the tagging station had called to tell me a big bull had just come in on a trailer; the occasions when I had happened on a party of hunters field-dressing an animal in the woods. “Which is what, ma’am?” I tried to keep the personal insult I was feeling out of my voice. Because people tend to be ardently opinionated with regard to hunting, the topic is a ready-made source for conflict between Doiron’s characters. And while conflict may not be good for the soul, it’s a damn good thing for plot development. 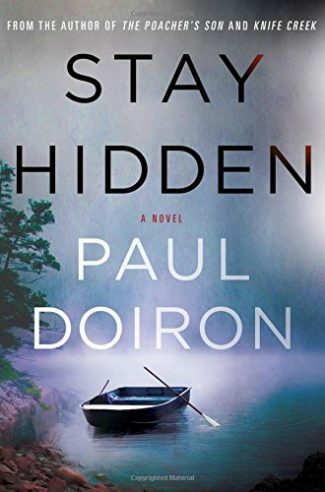 Do yourself a favor and order a copy of Massacre Pond by Paul Doiron; it’s not only a thrilling read, but a nuanced one, as well, and as a native of this state, I can assure you – it’s about as close as you can get to the Maine wilderness without leaving your couch. Katrina Niidas Holm loves mysteries. She lives in Maine with her husband, fabulously talented pulp writer Chris F. Holm, and a noisy, noisy cat. She writes reviews for Crimespree Magazine and The Maine Suspect, and you can find her on Twitter. Read all Katrina Niidas Holm’s posts for Criminal Element.